Did you know that the Superheroes and Villains 5K has gone WORLD WIDE?! 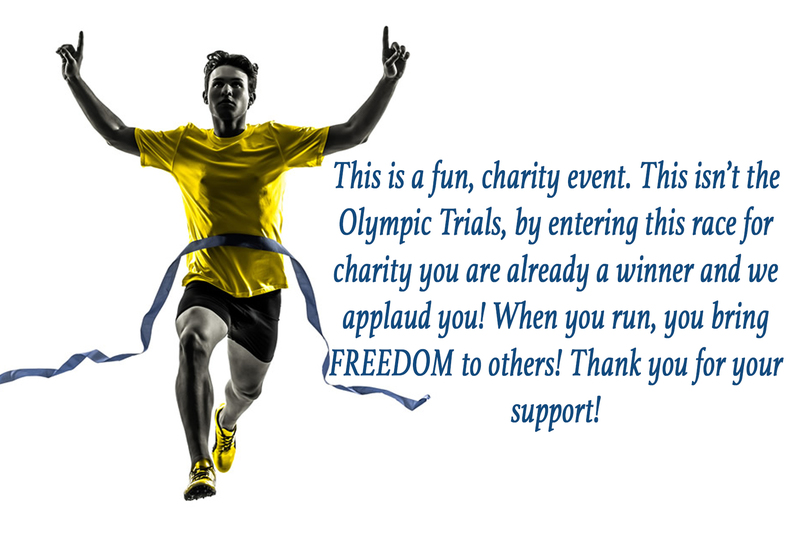 We are aware that not everyone can come on out to the 5K on race day to run so we have expanded this race to reach out so other people can run and join in on the fun! Its super simple and still super fun! 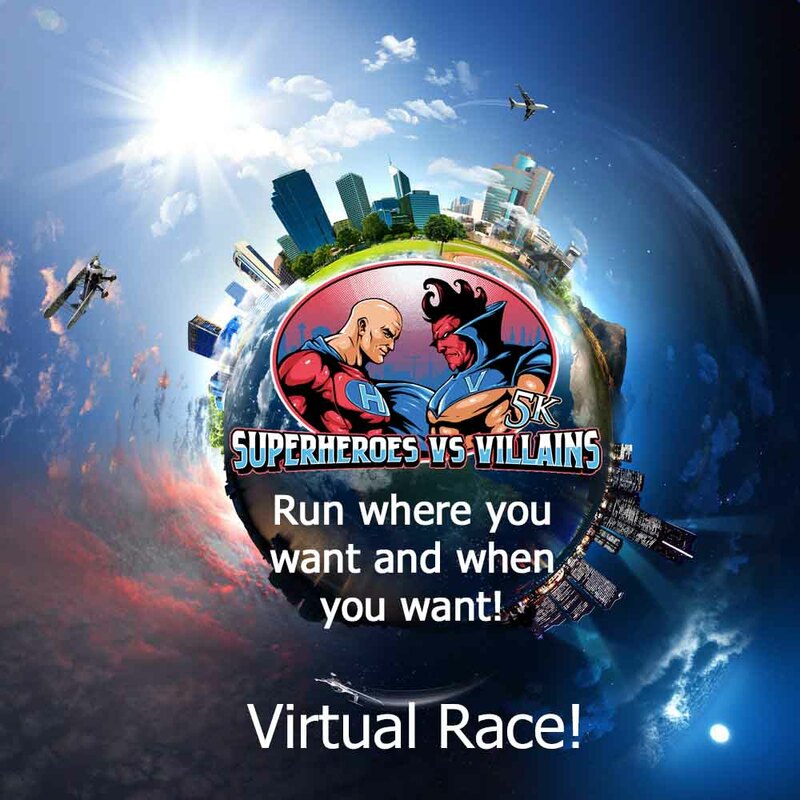 Register as a Virtual runner and simply post your run on the Superheroes vs. Villains FB page. That way we can all celebrate your race! It would be great to take a selfie too! We'd like to hear about your experience. Then we mail you your shirt and medal! ALL Superheroes, Villains and Citizens get MEDALS! Its time to pull out your inner Superhero or maybe Villain! This 5K race will be a classic battle of good versus evil, 5K style! 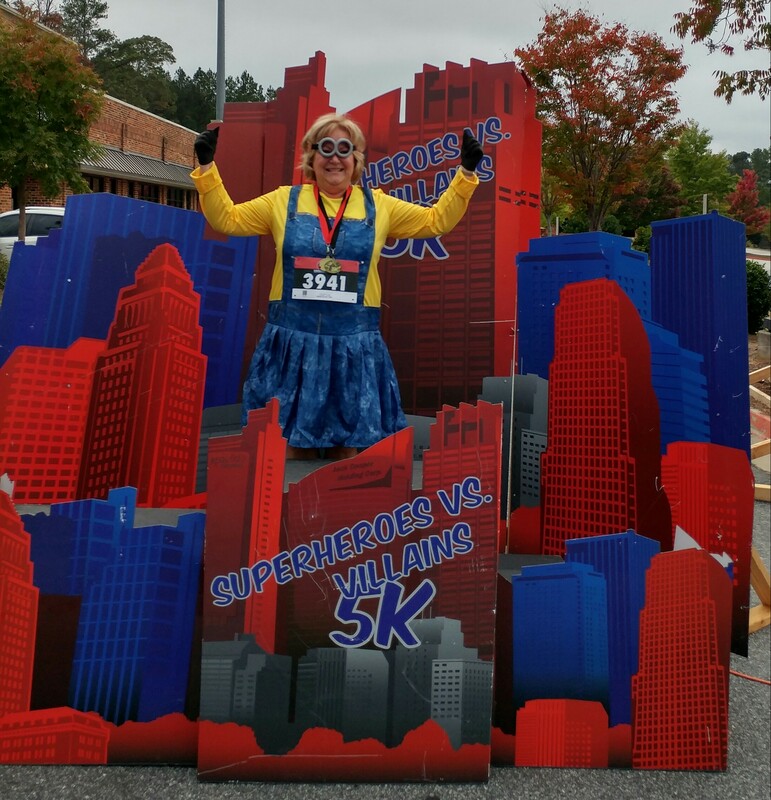 Dress up as your favorite superhero or villain, (or create your own character,) for a 5K unlike any other. 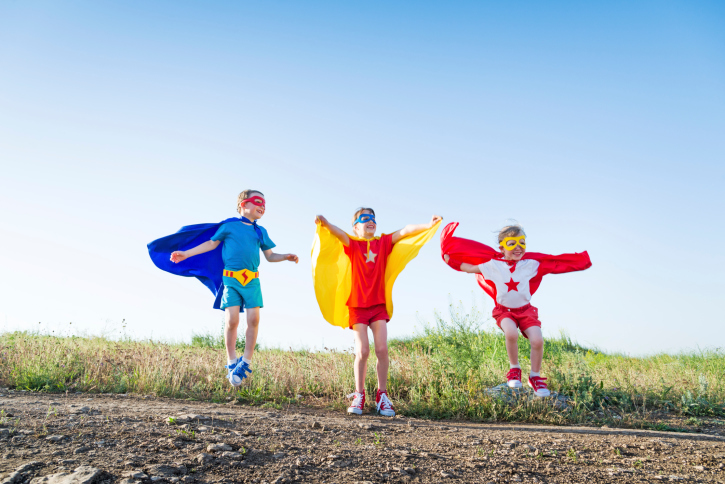 There will also be a Superheroes-in-Training Fun Run! Join us after for a Superhero Super Block Party full of fun for everyone! USTAF-certified, Peachtree Qualifier. It will be stroller and canine friendly. We are putting all our Super Power efforts into rescuing women and children out of human trafficking! We have Fantastic News! The Race will take place on October 27th, 2018 in front of Required Fitness! 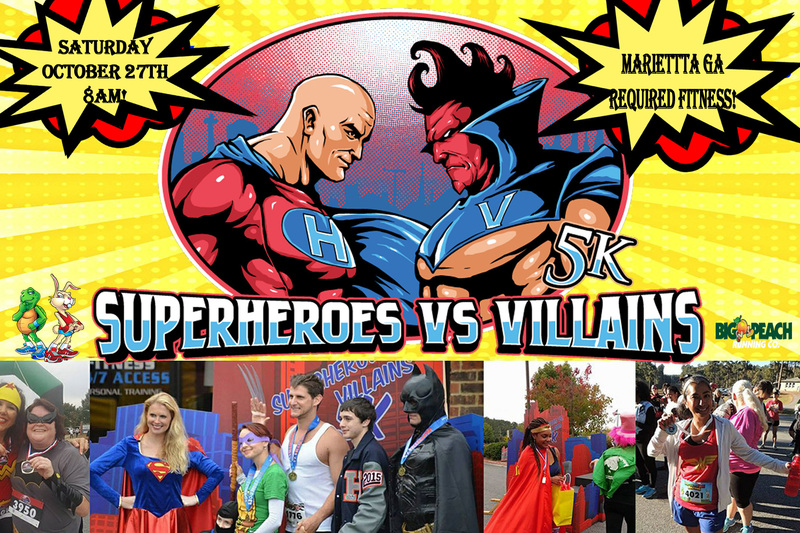 This will be the 5th Annual Superheroes vs. Villains 5K! We're excited to celebrate 5 years of a Great Race in memory of Matt DuVall! Check out this Awesome Course! USTAF-certified, Peachtree Qualifier. It will be stroller and canine friendly. Ample parking at the parking lots surrounding Required fitness. For those of you who want to mail in your registrations...we got you covered! Just click on the "Cash/Check" link. Fill out all the information needed to run the BEST Superheroes vs. Villains 5K EVER then print it out and mail it in with your payment. As soon as we receive your information and payment we will activate your registration, ALL MAIL IN registrations must be post-marked by Oct. 16th. See? It's super simple! Race day PPU begins at 7am. You get a shirt that only a Superhero or Villain would be proud to wear! All Superhero, Villians & Citizens who finish the race get Awesome Medals!! 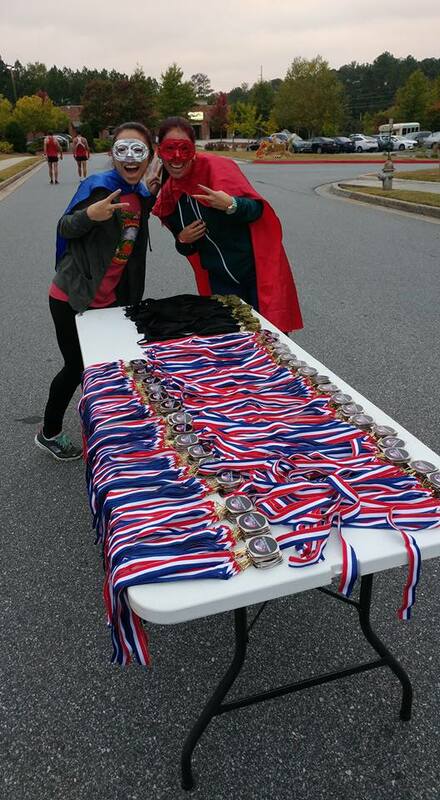 *We will do our best to get t-shirts and Medals on race day to all runners who are registering on-site. However, if we don’t know you’re coming, we cannot guarantee that we will have extra medals or a shirt your size, especially for the little ones! We expect for this race to sell out AGAIN! This race is simply AWESOME so in the event that it sells out we will mail you your shirt. 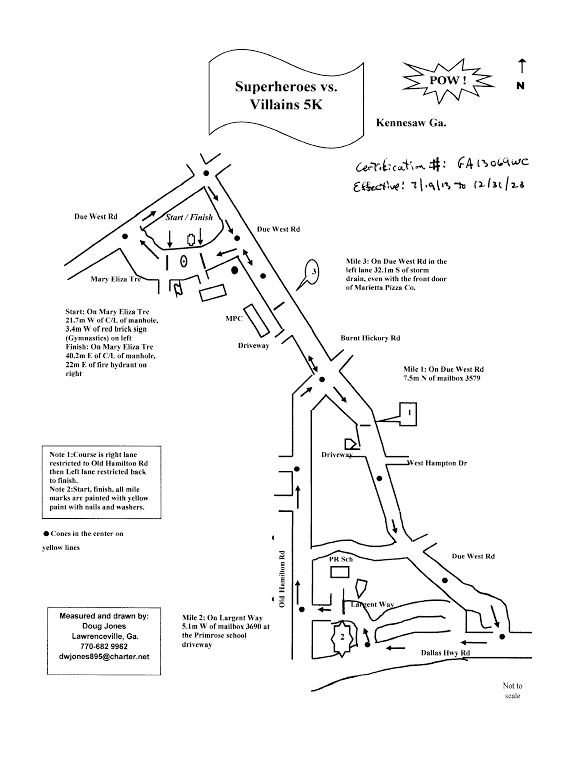 We will have Race Day registration from 7am-7:45am! Participants should arrive by 7am-7:45am. You can get your shirt at packet pickup or on race day. However, if you do not register before Oct. 16th your shirt size is not guaranteed! This race is simply AWESOME so in the event that it sells out, no worries! Come on out and we will mail you your shirt! The race will take place rain or shine. However, if there is lightning or other dangerous conditions that may compromise the safety of the runners or volunteers, the event may be delayed or canceled at the discretion of the race planning team. Facebook is the best way to stay informed about weather-related cancellations. Just in case you didn't get it! Check this race out!!! It's time to pull out your inner Superhero or maybe Villain! This 5K race will be a classic battle of good versus evil, 5K style! 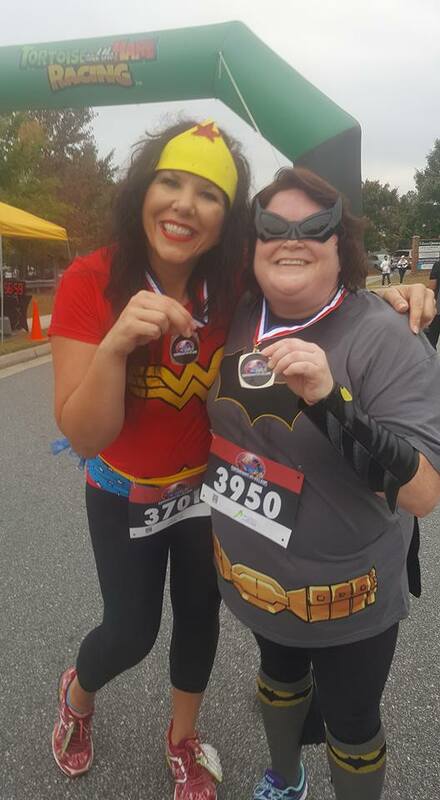 Dress up as your favorite superhero or villain, (or create your own character,) for a 5K unlike any other. There will also be a Superheroes-in-Training Fun Run! Join us after for a Superhero Super Block Party full of fun for everyone! There will be a costume contest for best Villain woman/girl, man/boy as well as a Superhero women/girl, man/boy - so Represent! There will be bounce houses, popcorn, tattoos, face painting for ALL! Fun dance music with our warm up team! This is a USTAF-certified, Peachtree Qualifier. Now is NOT the time to hold back that Superhero or Villain with in you!